Nexdim Empire » Blog Archive » GOSPEL: KING OJAGE SET TO UNVEIL “CRY OUT JESUS” . GOSPEL: KING OJAGE SET TO UNVEIL “CRY OUT JESUS” . 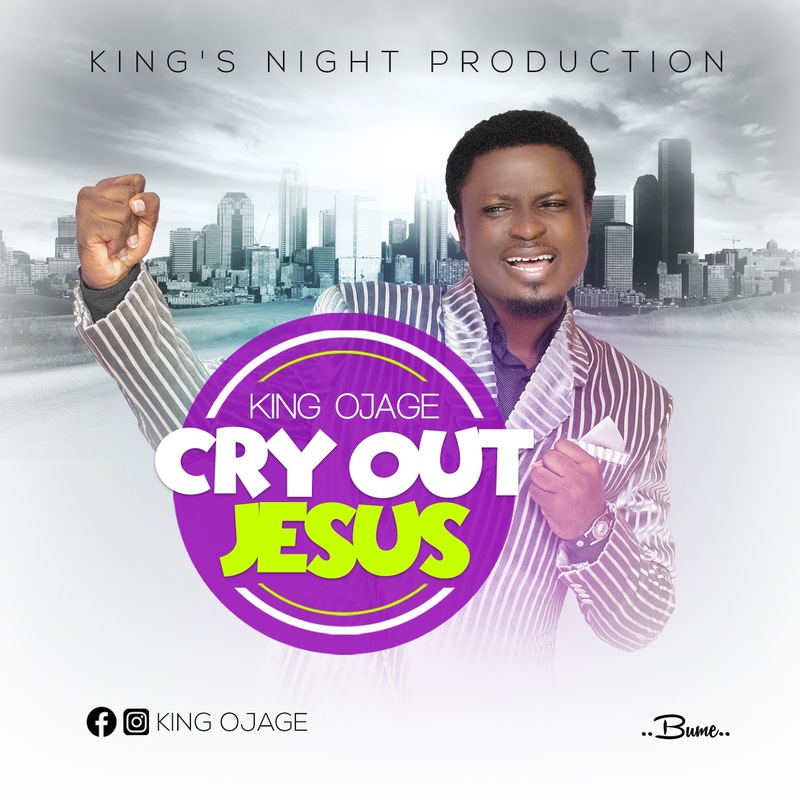 Minister of the gospel King Ojage is gearing up to release his edifying worship song titled “Cry Out Jesus” under King’s Night production imprint. 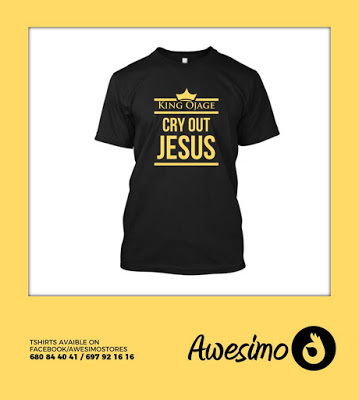 Order a “Cry Out Jesus” T Shirt, and be opportune to attend The Music Room, where the song will be ministered live, alongside some of Cameroon’s gospel artists.